Wonderful son Max, his two sisters Ashley and Jessica. A dog and a cat. Trying to put together a motorcycle ride over the reunion...if you are interested, drop me and email. This is a loosely organized event with no road captains, no rules and just plain good sense. Remember in Nebraska you need to have a helmet. Please show up gassed up...and ready to go. I'm sure it will be a late departure. This bunch I've been riding with is never on time anywhere. If you have questions, email me at jkugler@flynh3.com or call me on my cell phone 308-340-5340. 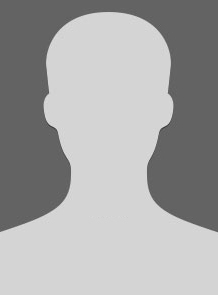 John Kugler Kugler has a birthday today. 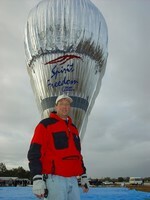 This is the balloon Steve Fossett flew around the world...taken in Northam Australia!